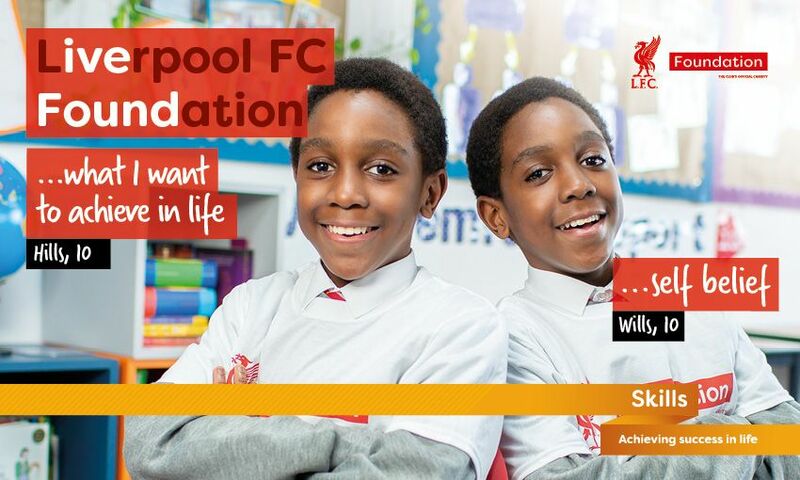 Meet Hills & Wills, the LFC Foundation's superstar double act! 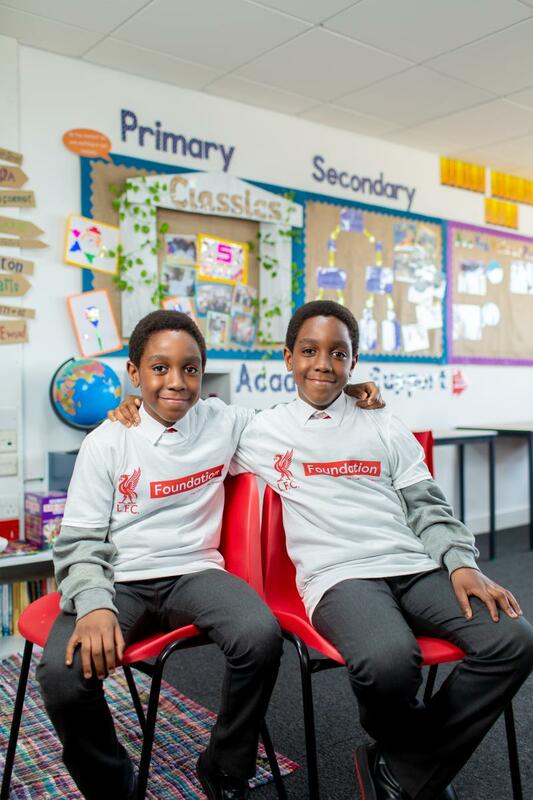 The LFC Foundation would like to introduce you to a very special duo, who have directly benefited from a collaborative skills project between; IntoUniversity, the University of Liverpool and the LFC Foundation. 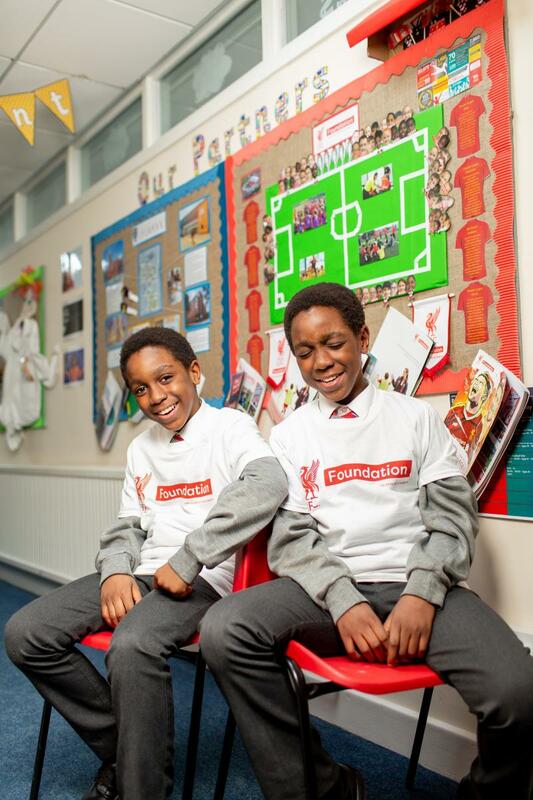 Hills and Wills are an exceptional set of twins from Anfield in Liverpool and regular attendees to the IntoUniversity North Liverpool Centre, which supports children and young people from disadvantaged backgrounds to reach their educational potential. With an unparalleled desire and determination to succeed, the 12 year-olds are wise beyond their years and on their way to achieving their long-term ambitions, with both envisaging their future careers as engineers. Both were chosen as our #ivefound heroes, a campaign developed to help share the inspirational and personal stories of the children and young people the LFC Foundation engage with, showcasing how the support of our fans is creating life changing opportunities for children and young people. We caught up with Hills & Wills at the North Liverpool Learning Centre, to find out about how the project has helped them realise their aspirations and inspire them to achieve more. Awestruck by their star-power personalities, their answers to questions that most adults would struggle with comprehending rolled off the tongue, with slick and detailed explanations regarding their future, ambition and motivational speeches for other kids regularly voiced in unison. 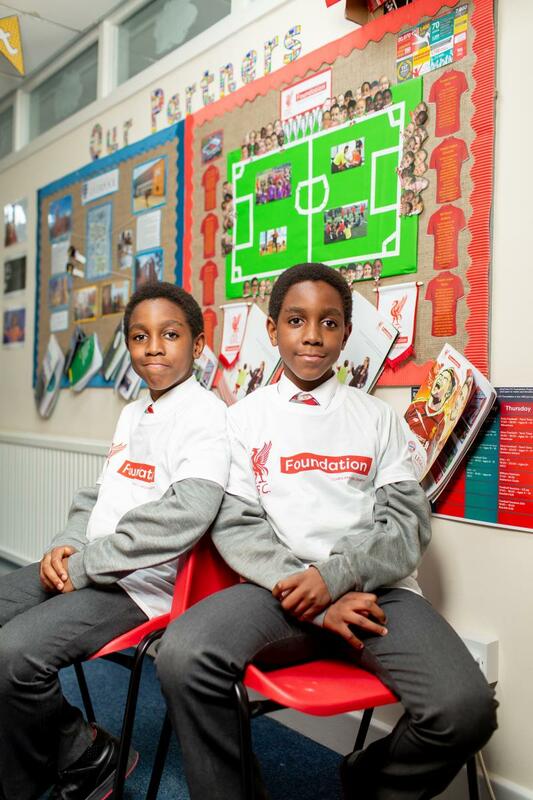 Both twins participate in a packed daily schedule of extra-curricular activities that include; football at the LFC Foundation's Kicks Sessions, Karate classes and writing children's stories - yes, Hills & Wills are already published authors! Hills & Wills are stand-out representatives of the incredible academical attainment results achieved by the North Liverpool centre in just it's first year. Through the support of the LFC family, IntoUniversity's after-school clubs, homework support and mentoring schemes are all helping raise the aspirations and ambitions of local school children. Inspired yet? Watch the full #ivefound story of Hills & Wills here, by visiting the LFC Foundation's YouTube channel!